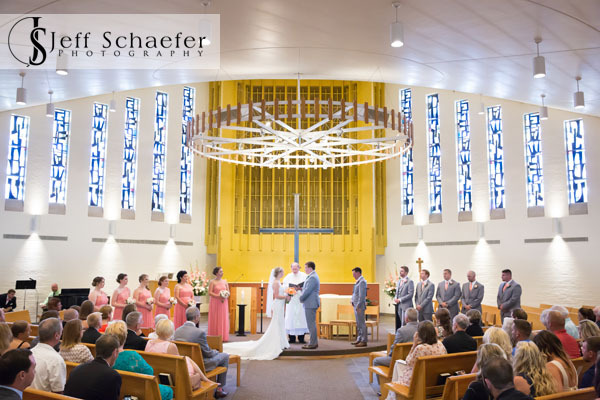 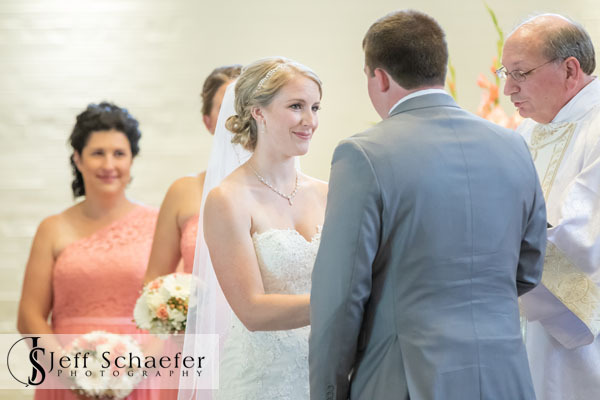 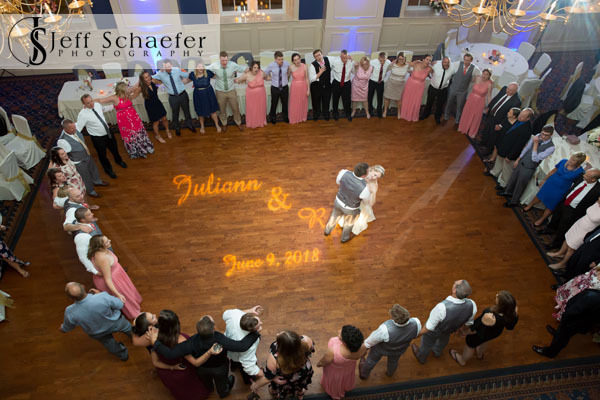 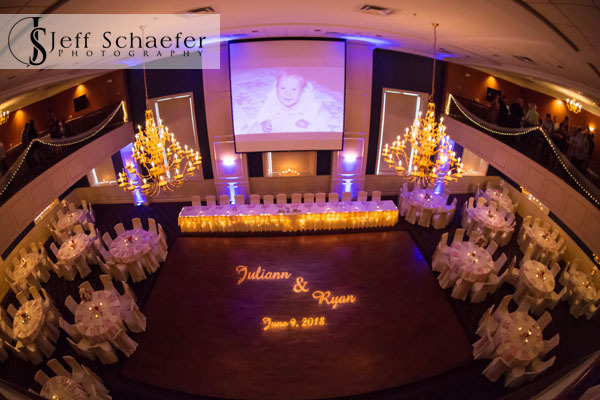 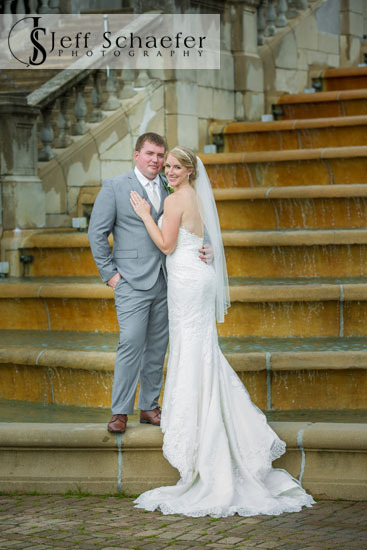 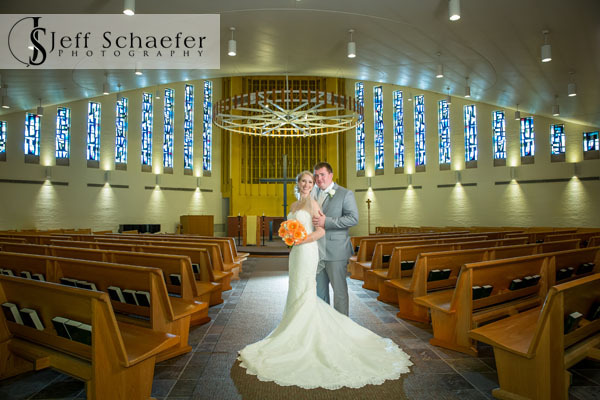 Juliann and Ryan's wedding ceremony was at Xavier University's Bellarmine Chapel. 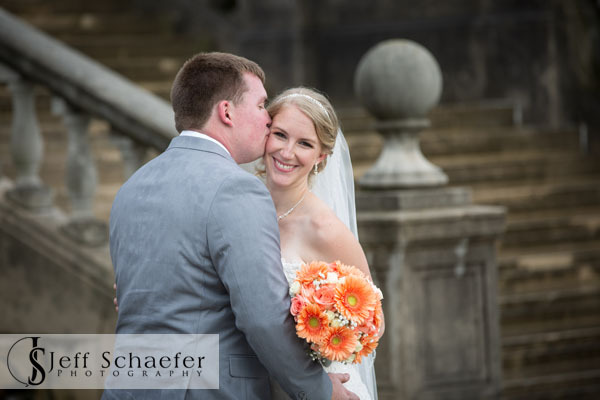 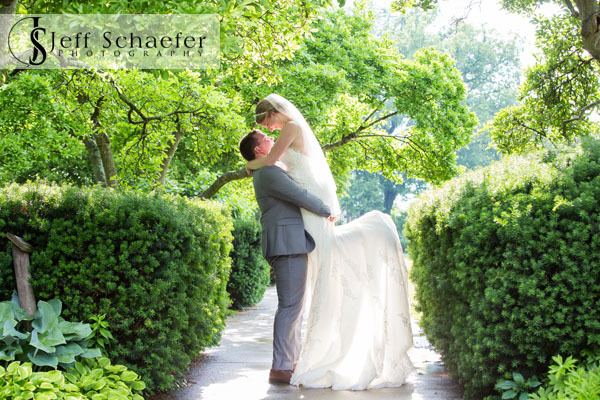 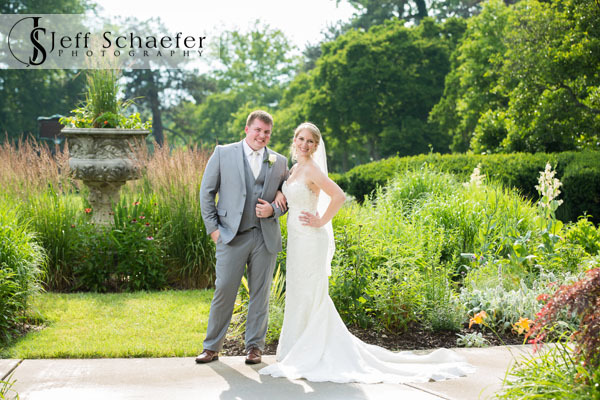 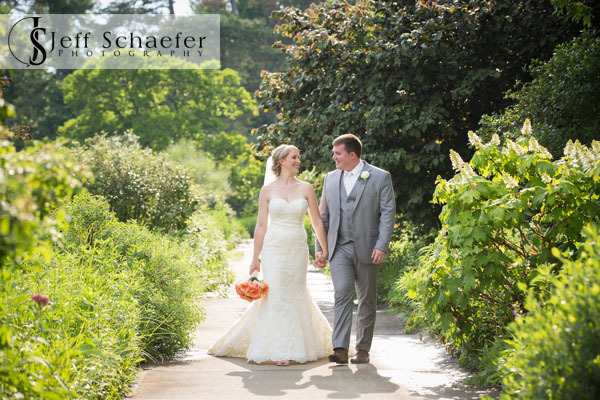 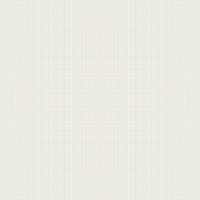 After some portraits in the beautiful chapel, we went to Ault Park for photos. 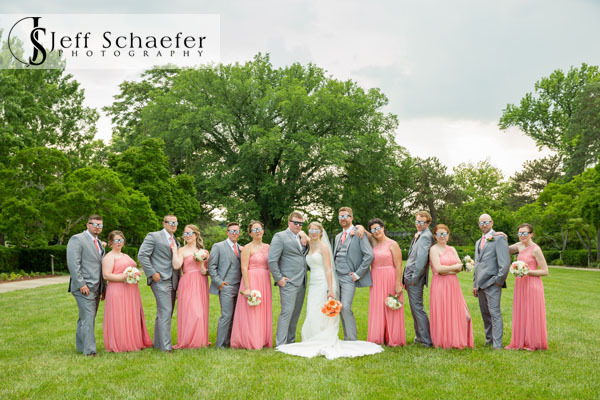 Clouds rolled in and cooled us off until the rain began. 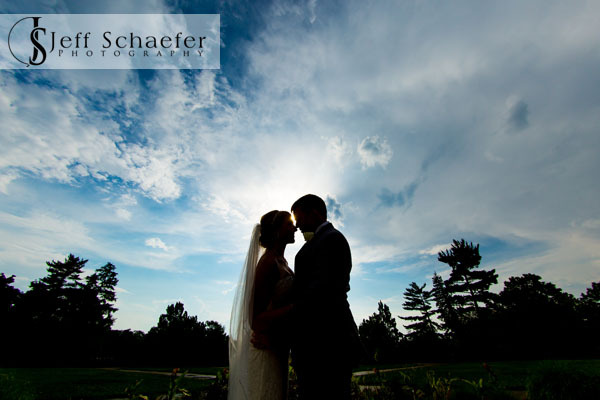 But, it only rained for about 10 minutes while the wedding party hung out in the party-bus, then we were left with some very pretty light for the remaining bride and groom's portraits. 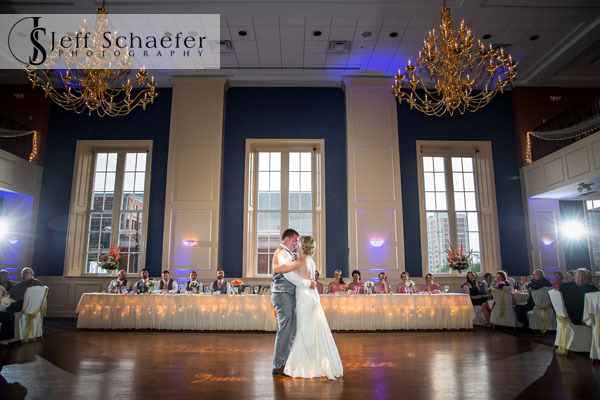 Their wedding reception was the The Grand Ballroom Covington and McFadden Music did a great job rocking the night away. 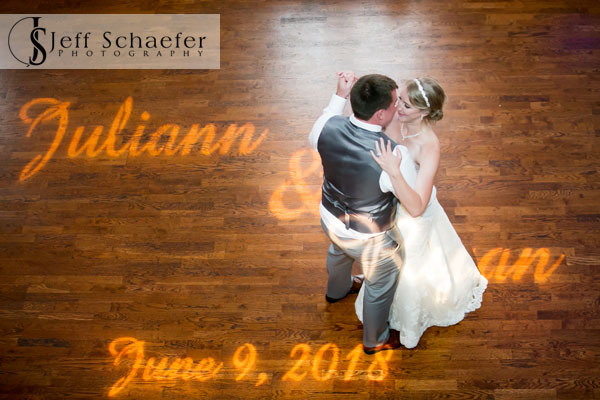 Thank you so much Juliann and Ryan for your hospitality and allowing the the honor of capturing your wedding memories. 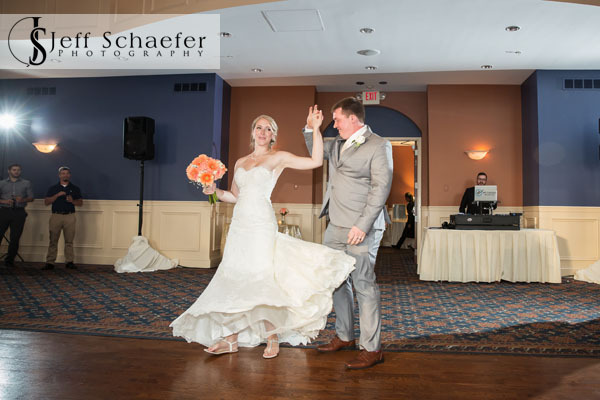 Thank you, and congratulations!